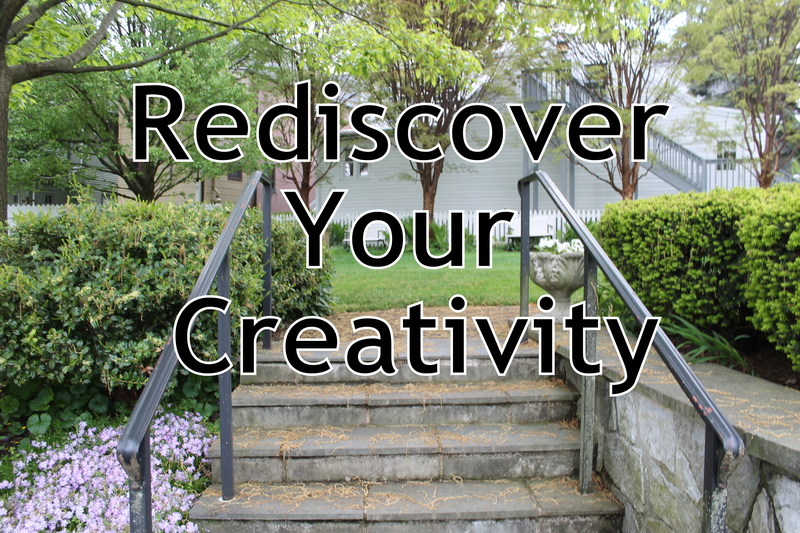 Are you ready to get creative? I’m sending you on a Creativity Expedition! It’s time for a little adventure! Your first video is here.